How does Wire transfer work in international business. Wire transfer is method of fund transfer by means of electronic from one individual or organization to another, either from one bank account to another or transfer of cash at a cash office. ‘ Western union money transfer’ is a good example for transfer of cash electronically who operates worldwide. In US, Fedwire system is more likely to be RTGS (Real Time Gross Settlement). Wire transfer services are in different categories like retail money transfer, International money transfer, international debit card etc. In a retail money transfer (for example: western union), an individual or firm can transfer or receive money without having account with them. International money transfers are effected with the help of SWIFT (Society for Worldwide Interbank Financial Telecommunication) messages. A six digit Bank Identification Code (BIC) is assigned to each bank and transfer of fund is effected with the help of SWIFT messages. With an International Debit Card, money can be withdrawn at any where in world, the card holder need not have an account with the card issuing financial institution. Also read - Difference between Swift and wire transfer Any difference between Wire Transfer and Telegraphic Transfer? 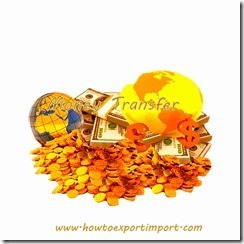 What is swift transfer in import and export trade? 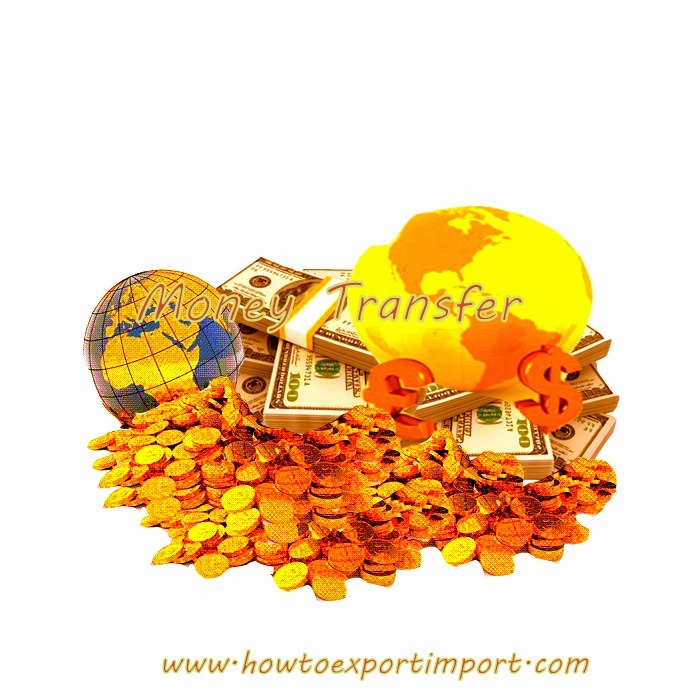 Difference between Pro forma Invoice and Commercial Invoice in Export Import Trade. Do pro- forma invoice accepts for import customs clearance? Ratnesh Mishra: On 05 February 2015 does 15 CA & CB or CA certificate on letterhead are required while making payment against import of goods non-taxable. GURVINDER SINGH SIDHU: On 25 December 2017 Car shipment despatch not delivered India from UK what should I do to arbitrate the the dispute? Does bank allows reduction of export invoice value?